The lineup for the 40th annual Detroit Jazz Festival is packed with artists that have previously performed at the Labor Day weekend concert series. As a result, this year’s event is being dubbed a “reunion” by organizers. 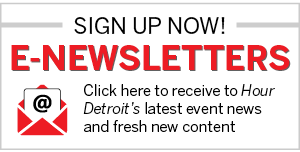 From Aug. 30 to Sept. 2, attendees will have the chance to see over 30 acts perform throughout Detroit, with stages at Hart Plaza, along the Detroit River, and Campus Martius, for no cost. 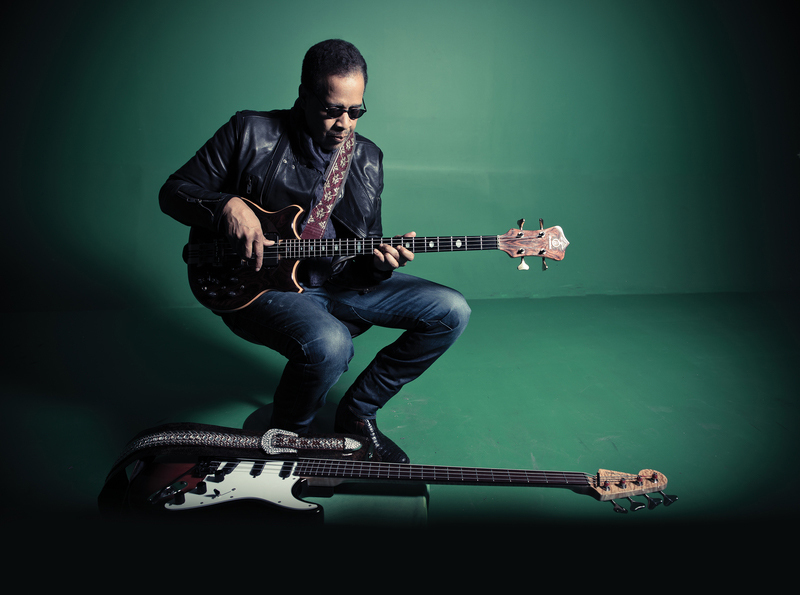 The headliner for the first day of the Detroit Jazz Festival is Stanley Clarke, who founded jazz fusion band Return to Forever. Credited with introducing the bass guitar to jazz, Clarke is the festival’s artist in residence this year. Finally, Clarke will have the chance to perform riffs from his highly successful 1976 album, School Days, as his 2014 and 2017 Detroit Jazz Festival scheduled performances were canceled due to weather conditions. 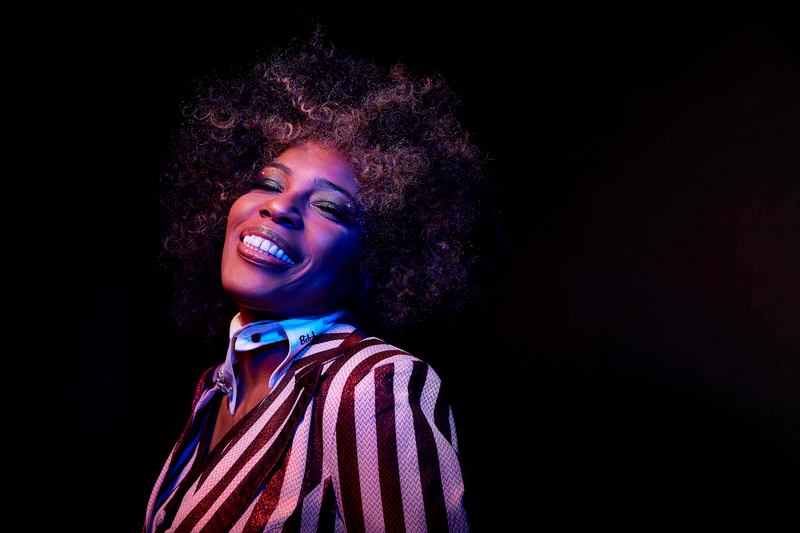 Aug. 31 begins with a performance by “I Try” singer, Grammy-winning R&B artist Macy Gray, whose style is said to resemble that of iconic jazz singer Billie Holiday. On the same day, Ferndale native Ron Carter, the world’s most recorded jazz bassist in history, and Eric Lewis, otherwise known as ELEW and creator of hybrid genre “rockjazz,” will also take the stage. And the festival continues with an unprecedented list of acts. On Sept. 1, 20-time Grammy winning jazz guitarist Pat Metheny will perform a duet with Ron Carter. Award-winning and former host of National Public Radio’s syndicated radio show JazzSet with Dee Dee Bridgewater, Dee Dee Bridgewater, will also perform. She’ll likely sing her smash hits “Love From the Sun,” “Yes, I’m Ready,” and “Into My Soul.” Jazz trumpeter Terence Blanchard, who has produced more than 40 film scores including the 2019 Oscar-nominated BlacKkKlansman, will put on a show. The lineup for the final day of the festival includes Chucho Valdés, the former band leader of one of Cuba’s best-known Latin jazz bands, Irakere. Can’t make it to the festival? 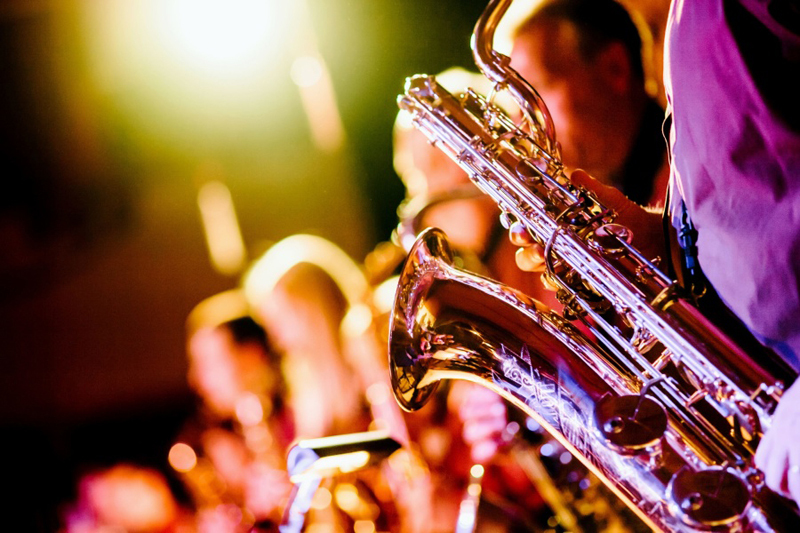 The Detroit Jazz Festival Foundation is once again offering its Detroit Jazz Fest Live!, a $10 subscription service that provides a livestream of the performances taking place throughout the weekend. What summer music festivals are you excited to attend? Tell us in the comments below.